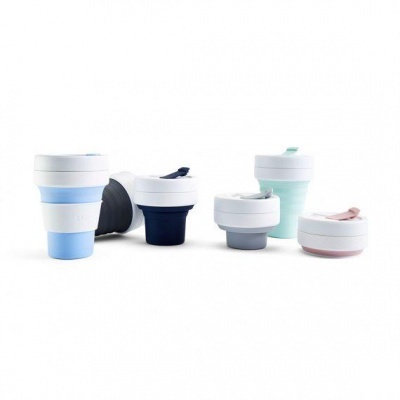 A clever, collapsible pocket cup that you can take anywhere. Ideal for hot or cold drinks on the go. Includes a handy drinking straw. 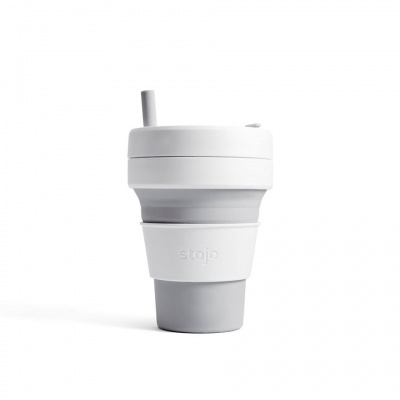 A clever, reusable collapsible cup that you can take anywhere. Ideal for hot or cold drinks on the go. This cup collapses down for easy storage in your bag. Never be without this handy pocket cup! This cup includes a drinking straw. 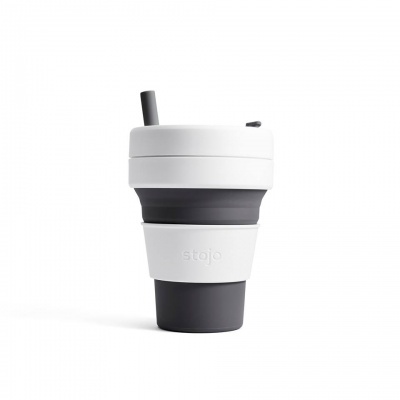 This collapsible cup is leak-proof and reusable. Made from high quality, food-grade silicone and polypropylene. BPA free.